Practicality in that it offers specific strategies to address the many challenges faced by department chairs. 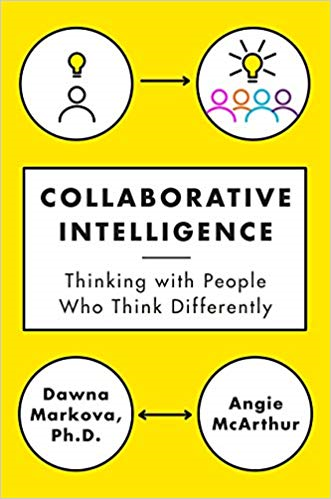 Adaptability for use as an individual study guide, textbook for leadership programs, or discussion guide for groups of academic administrators. Utility in that it fills a demonstrated need in the field of higher education since 96-97% of current department chairs have received no formal training in their administrative responsibilities. Easy of use through short, sometimes humorous scenarios and case studies that cause readers to reflect on their own administrative approaches.